Autumn-winter detox for beautiful skin with avocado, lemon and honey. If you want to improve your face skin in the autumn-winter period, you must try this detox mask with natural products that is suitable for the cooler period of the year. It nourishes and removes dead skin cells, resulting in your face shining. 3. teaspoon of homemade or cupped honey. All products are mixed and blended for better consistency. The skin is smeared and left for 20-30 minutes, then washed and dried. 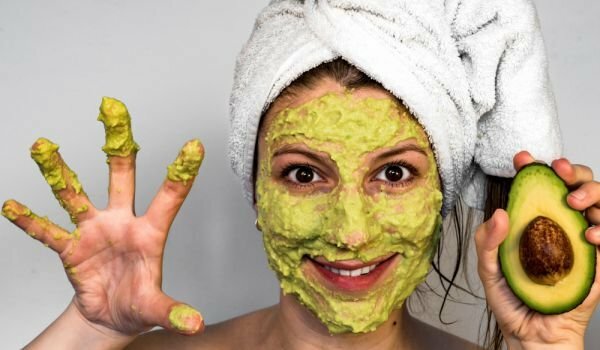 With this mask, you do not need to apply this cream because avocado is greasy enough and makes your skin soft and supple. The amount is more and can be safely cooked in a small jar and stored in the refrigerator. 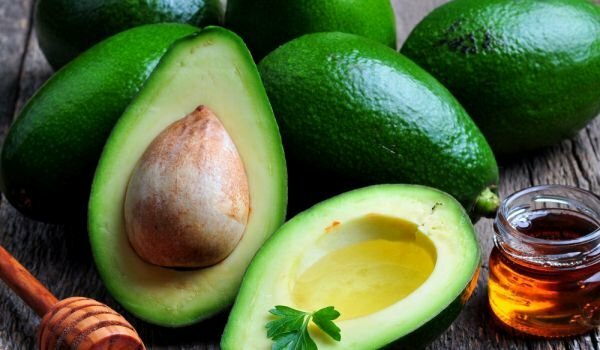 The color of avocados does not change due to lemon, so it can be used when you have time. The mask is great because it nourishes the skin of the face with natural fat and avocado lipids that help soften and smooth the skin. On the other hand, the lemon will remove the dead cells of our face and clean it, and the honey nourishes our skin with the antioxidants it has, moisturizes our skin, cleanses, helps with acne and is generally recommended in every home mask. Below we will present a nutritional detox for those of you who love to experiment. Green Detox Salad with Milk Dressing – Recipe. How to prepare a green detox salad with milk dressing Boil water and blanch the cabbage in it. Clean, wash and snack spinach. Beat the milk and squeeze the juice from a lemon to it. Add salt and olive oil. Mix spinach, Brussels sprouts and peas in a large bowl. Sweat with milk and serve.